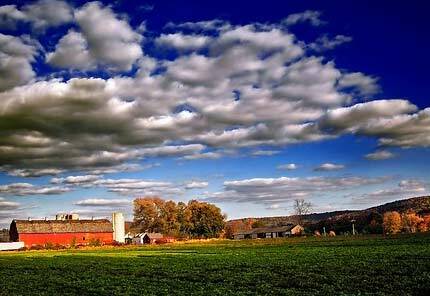 The state of Iowa often referred to as the "American Heartland" and it is known as the "Food Capital of the World". Des Moines is Iowa's capital and largest city. Iowa continually ranks in the top 3 for ACT and SAT scores. In 2009, Iowa ranked top in the nation for average SAT scores per student and second in the nation for average ACT scores per student. Iowa's three public universities are Iowa State University, Ames University of Iowa, University of Northern Iowa, Cedar Falls. Private colleges and universities include Buena Vista University, Des Moines University, and Drake University in Des Moines. I have 20 years of combined teaching experience in levels from preschool through adult school. I have taught in public, private, charter, and adult schools in several states. I am currently a Secondary English Educator at Collins-Maxwell CSD. I teach Creative Writing, English 8,9, and 11th grade courses specializing in reading and writing techniques. I received my bachelor's in psychology from a private college, and during my undergraduate years I served as a tutor, teacher's assistant, and writing consultant. I began ACT Prep tutoring two years ago. I have helped all of my students improve their scores from the mid-teens to mid-to-high 20s in all subject areas. For the last 5 years I have been a teacher in Iowa. The current courses that I teach are general math (pre-algebra) and honors math (algebra) in an 8th grade classroom.